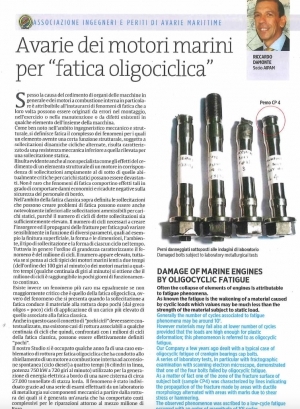 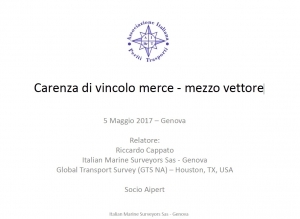 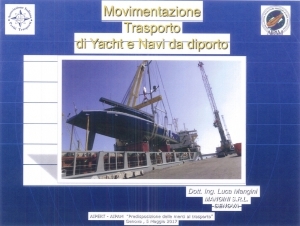 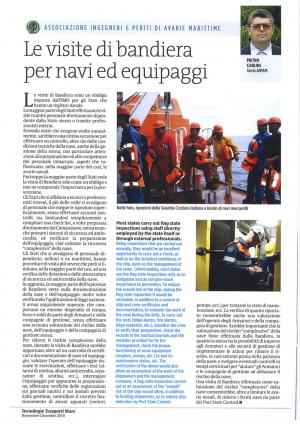 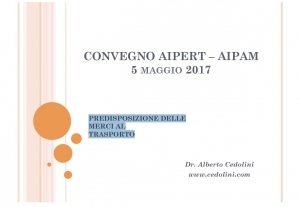 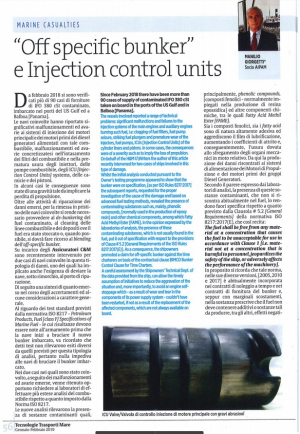 Avarie dei motori marini per "fatica oligociclica"
AIPAM was established in February 1995 as an organisation for Italian naval architects and marine engineers engaged in the profession of surveyors and technical consultants in the marine casualty field. 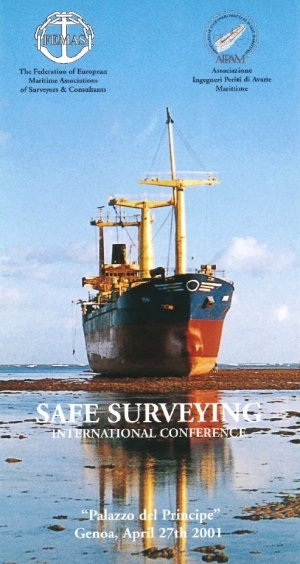 In 2010 the Annual General Meeting approved some modifications to the Constitution, with the aim to allow membership also to different specialization of experts (which however must have an university degree) and to different nationalities. 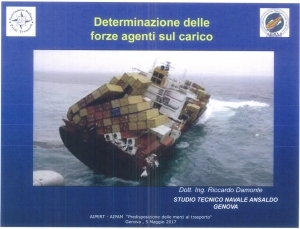 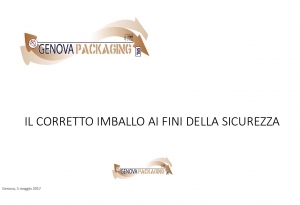 The Association has been officially recognised by the Italian Government. 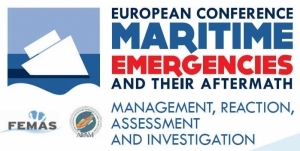 AIPAM is an active member of FEMAS, the Federation of European Maritime Associations of Surveyors and Consultants, a body which was formed to raise and maintain the standards of marine surveyors throughout Europe.